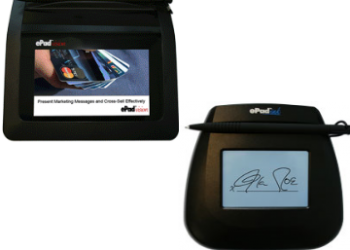 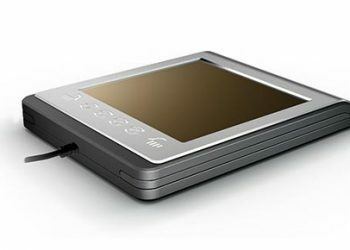 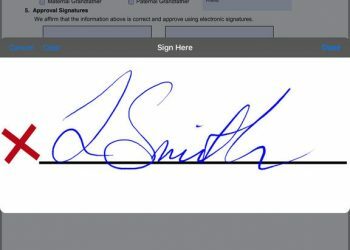 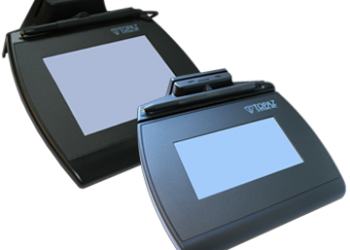 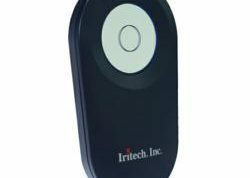 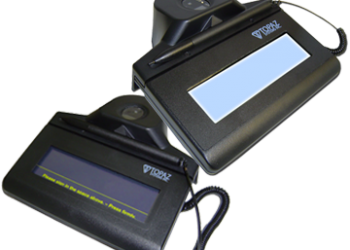 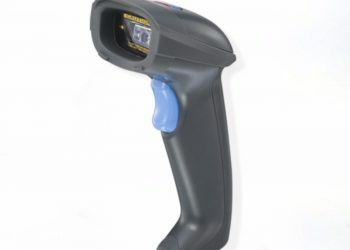 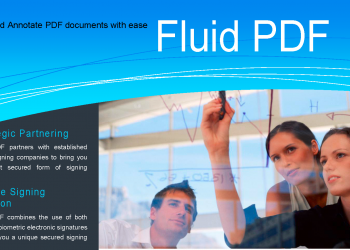 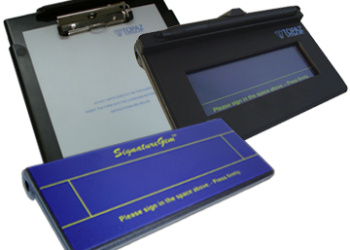 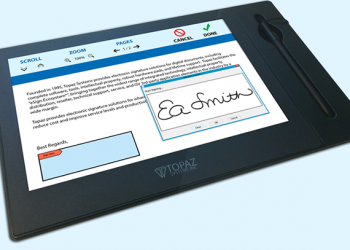 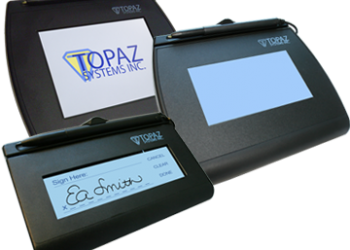 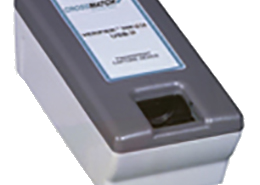 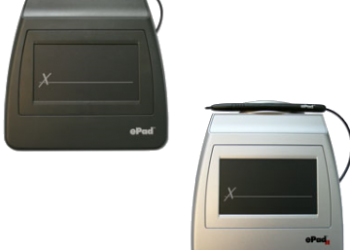 An electronic device used to capture written signatures and convert them to digital format. 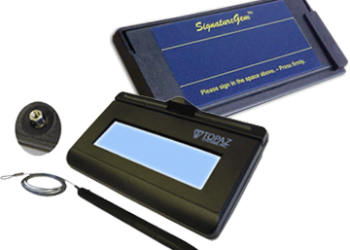 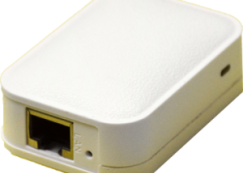 Digital format are encoded in biometric data which is used to authenticate the user. 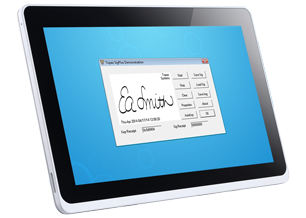 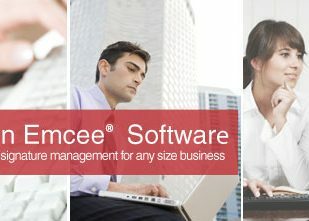 Biometrics software refers to software platforms designed to authenticate, verify and automate biometrics work flow. 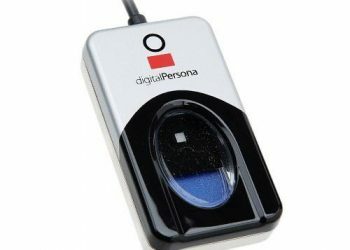 Unique physiological characteristics of the human body is now the sole identity document for authentication and verification.